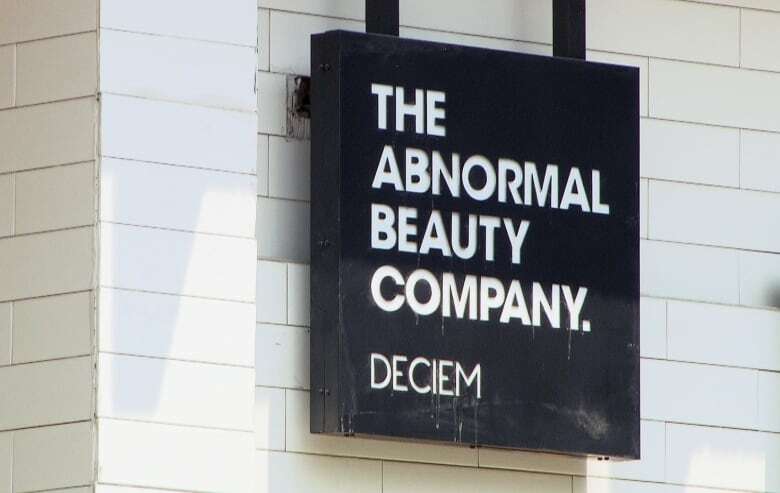 Toronto-based skin care company Deciem has attracted a legion of fans and shaken up the industry with its low prices and lack of conventional marketing, but the company CEO's social media antics have drawn criticism and not a little confusion. 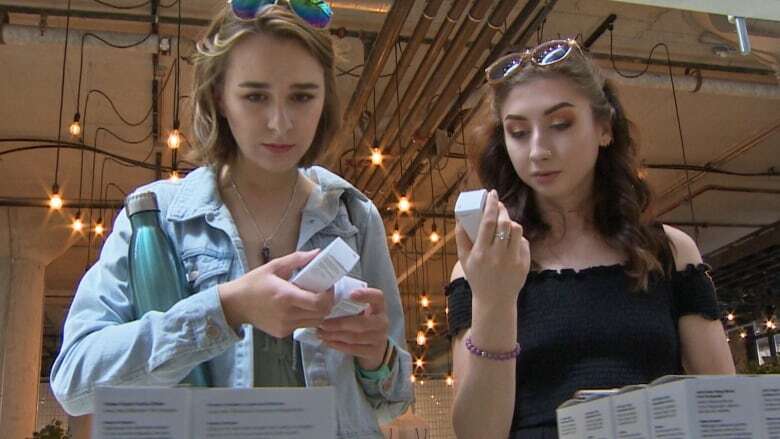 A Toronto-based skin care company expects to make $300 million this year as sales surge on a product line sold at a fraction of the cost of its competitors. But while Deciem has shaken up the industry and attracted a legion of fans, the company CEO's social media antics have drawn criticism and not a little confusion. Established in 2013, Deciem is a young business bursting at the seams of its headquarters in a converted downtown warehouse. Founder and CEO Brandon Truaxe, 40, is bursting, too — with confidence and ambition. "A year and a half from now we're going to be the size of Dolce & Gabbana," he predicted, referring to the Italian fashion powerhouse that made about $1.5 billion US last year. The lanky leader puts out that vision for his company's growth while standing next to workers packing customers' online orders. The Dolce & Gabbana reference is a lofty sales goal, but it's likely not the most outrageous thing the workers have heard from their CEO lately. Deciem's tagline is "the abnormal beauty company," and the heading on Truaxe's online bio proclaims "The CEO is screwed up." Given that, unusual comments from the boss would seem to be part the brand's identity. Deciem makes more than 300 skin care products under 10 different product lines sold online and in 24 stores located in Toronto and Vancouver and in five other countries, including the U.S. and U.K. Eighteen more stores are under construction, Truaxe says. The Toronto head office is part distribution centre, part factory and part laboratory. The company has also just opened a new lab and production centre to keep up with demand. "We've got 22, 23 chemists now," Truaxe said. "All of our products are formulated in-house. Our lab here is very crowded and crammed." Online sales are currently the biggest source of revenue, and the most popular product line is one called The Ordinary. Packaged in utilitarian bottles with plain white labels, the creams, oils and serums bear scientific-sounding names. But what makes The Ordinary line so extraordinary in the beauty business is price. Simply put, it's cheap. That's what appealed to two young customers CBC News spoke to at the store in Toronto's Kensington Market area. 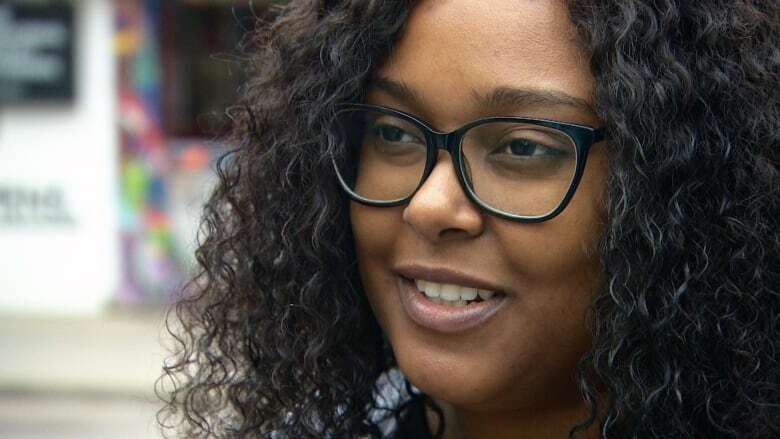 "It's super-affordable," said Shirvonne Royer of Ottawa. "Being millennials, definitely saving money is a huge thing for us. So when you have things for like $5 [or] $6, as opposed to being $25 at other stores, it's a huge plus." Industry experts see The Ordinary's pricing as revolutionary for skin care products. It's "completely unheard of in the beauty industry, even for drugstore brands," said Cheryl Wischhover, who writes about the beauty industry for New York-based retail industry website Racked. Typically in the beauty business, products are marked up "80, 90 per cent — 10 times what they cost to make," she estimated. "Because of marketing, because of packaging, because, you know, customers have the perception that the more expensive something is, the better it is." The Ordinary beauty line also offers simple ingredients and relatively modest benefit claims. The disruptive approach has led to a cult following of customers and enticed Estée Lauder Companies to invest in Deciem in June 2017, buying a 28 per cent stake. Deciem came into 2018 with a lot of momentum, but events early in the year brought the company new controversy. Truaxe fired his co-CEO and close friend Nicola Kilner in February, and a short time later, his CFO resigned. Both departures were closely covered by beauty industry media outlets like Elle. On Tuesday, Kilner rejoined the company. Also in February Truaxe announced on Instagram that he was cancelling the company's marketing program and that he would personally be taking over the company's social media. Over the next few months, he posted a series of bizarre Instagram messages that puzzled followers. One of the first was a photo of what appeared to be a dead animal paired with a pledge to never conduct animal testing. In one video post, Truaxe proclaimed his love for someone (or everyone) and in another he is nearly incoherent and talking about pills and his hotel mini bar. A video days later shows an angry Truaxe insulting detractors and proclaiming, "I'm going to look at a lion and smile at him. If I see a vulture, you're going to get sued." Deciem fans and followers were tracking Truaxe's posts — some expressing amusement, some expressing concern for his mental health and others wondering if he was on drugs. It wasn't long before the beauty press picked up on the social media buzz and began publishing article after article about the "Deciem drama." Wischhover says it was a huge story because Truaxe's posts were "to use his word, very abnormal behaviour from a brand founder." Truaxe brushes aside the criticism of his posts, suggesting detractors are taking his messages too seriously. "Those people, they should basically … they should just have a shot of Don Julio [tequila] and relax." In spite of his behaviour, or maybe because of it, fans opened their wallets. "Shoppers were really buying," Wischhover says. "Like, 'I'm going to buy five bottles of my favourite product because what if it goes under?'" Some industry observers are suspicious of all the drama around the company. David Soberman of the University of Toronto Rotman School of Management wonders if all the weird posts are part of a plan. "You don't really know whether or not it's completely orchestrated or whether it's reality," he says. "I think there's more thought to it than maybe we're giving credit." He's getting attention, Soberman says, "and people will remember him — and one of the biggest challenges in marketing is to sort of get noticed." Truaxe himself hints that getting attention is part of the idea. "In the past two quarters," he boasted, "we have spent $0 on marketing." His master plan instead relies on publicity — good or bad. "Bad publicity that you explain is actually better than good publicity," he said "because good publicity, you always question." Meanwhile, the company continues to grow. And given how the founders of Dolce & Gabbana seem to enjoy stirring the pot online as well, the comparison to that Italian fashion house may turn out to be apt. James Dunne researches, produces and writes stories for the business unit at CBC News. He has a decade of experience in business programming, including on the shows Venture and Fortune Hunters. An award-winning videojournalist, he's also worked on special projects and as the late lineup editor for the World at Six on CBC Radio One.